The lively holiday resort of the Canary Islands is the perfect place for you to unwind as you bask in Spain's glorious sunshine. Or, if you prefer a more adventurous holiday, why not get involved in the fun-filled activities to keep yourself entertained on your holiday in the Canaries? There's so much to choose from for all kinds of holidaymakers! A cluster of volcanic islands, the Canaries are made up of Gran Canaria, Fuerteventura, Lanzarote, La Palma and Tenerife. The Canary Islands are famous for their beautiful beaches and with average summer temperatures of around 25°C, be sure to bring plenty of sunscreen on holiday with you! 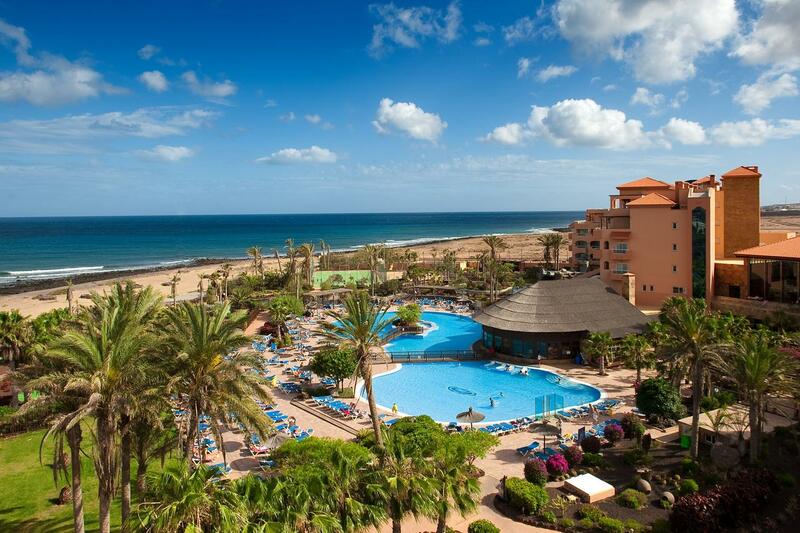 An extra treat from the Canaries is the exceptionally warm, sunny weather throughout the year - perfect if you're after some winter sun to escape the cold. Should you ever fancy a break from the beach, you can take part in a whole host of activities on the Canary Islands including biking and hiking, diving, horse riding and windsurfing, as well as waterparks and jeep safaris for the very adventurous types! Each island has its own distinctive characteristics too. 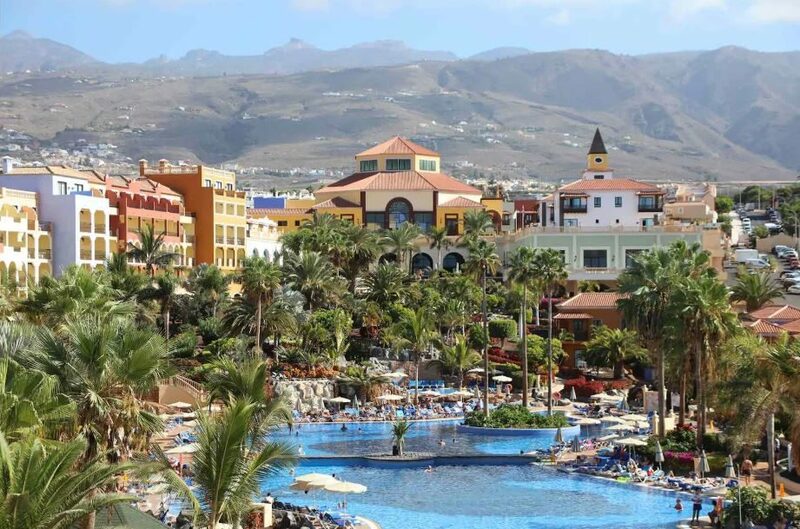 Scenic Tenerife is ideal for groups of friends and families keen to explore the local sights, visit the many clubs in Playa de las Americas, or make a splash at the world's best waterpark, Siam Park on the Costa Adeje. Lanzarote is very family-friendly too, with several waterparks and a popular zoo as well as the fascinating Timanfaya National Park - choose Puerto del Carmen if you like to be at the heart of the action, or Costa Teguise if you'd prefer to relax and get away from it all. Holidays to Gran Canaria offer almost guaranteed sunshine and the island is a favourite among party animals - Playa del Ingles is home to a host of vibrant nightclubs, however Maspalomas is more low-key. Or if it's a week or two or pure relaxation that you want, Fuerteventura offers quieter resorts such as Corralejo and Costa Caleta that are favoured by couples seeking a more laid-back getaway. 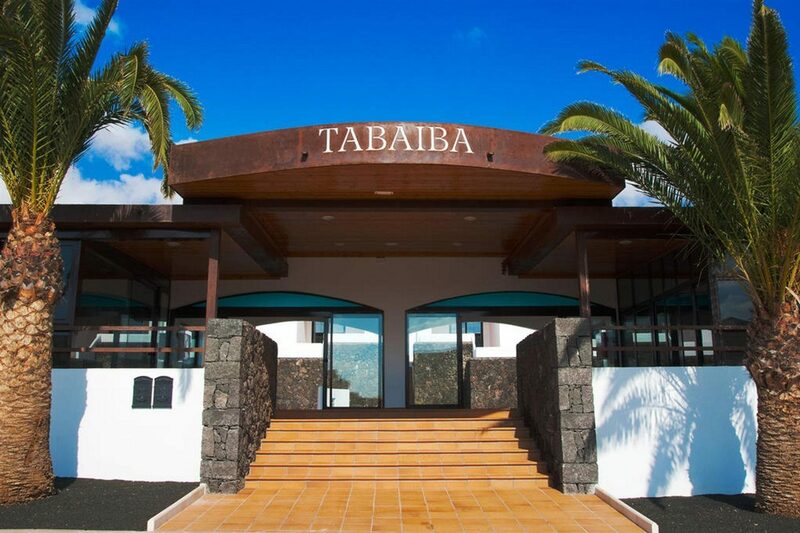 Before you call it a night and head to back to one of the great value hotels that the Canary Islands have to offer, wherever you are, you'll find a fabulous array of authentic local restaurants for a bite to eat. Local Canarian dishes include papas arrugadas (potatoes cooked in their skins with a salt seasoning), freshly caught seafood and tempting tapas - your holiday to the Canaries will always be just to your tastes. Whichever of the Canary Islands you choose, Hays Travel are here to help you plan a holiday to the Canaries that you'll never forget. At Hays Travel we have over 37 years of experience in booking amazing holidays to Spain and the Canaries, and are proud to have been voted the UK's Best High Street Travel Agent too! From water sports, theme parks and water parks in the Costas to golf courses set in spectacular countryside, there's plenty to do on a holiday in Spain. Cultural trips, art galleries, shopping, hiking and even skiing are all on the long list of available activities in this amazing country. Nightlife in Spain varies depending on where you choose to stay. In cities, enjoy cafe culture and late night clubs. For party holidays by the beach, choose lively resorts like such as Benidorm and Lloret de Mar. Nightlife in Marbella is famed for its glamour and sophistication. Spanish cities and resorts are overflowing with international eateries, with beach resorts serving up everything from a hearty cooked breakfast to a traditional roast dinner. Tuck into regional specialities such as paella, tapas, gazpacho and fresh seafood. Local wine, beer, sangria and freshly squeezed orange juice are favourite Spanish drinks.